Dexterity, Type, Loft, Length will change. 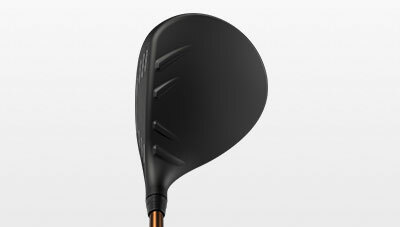 when will this club be available ? 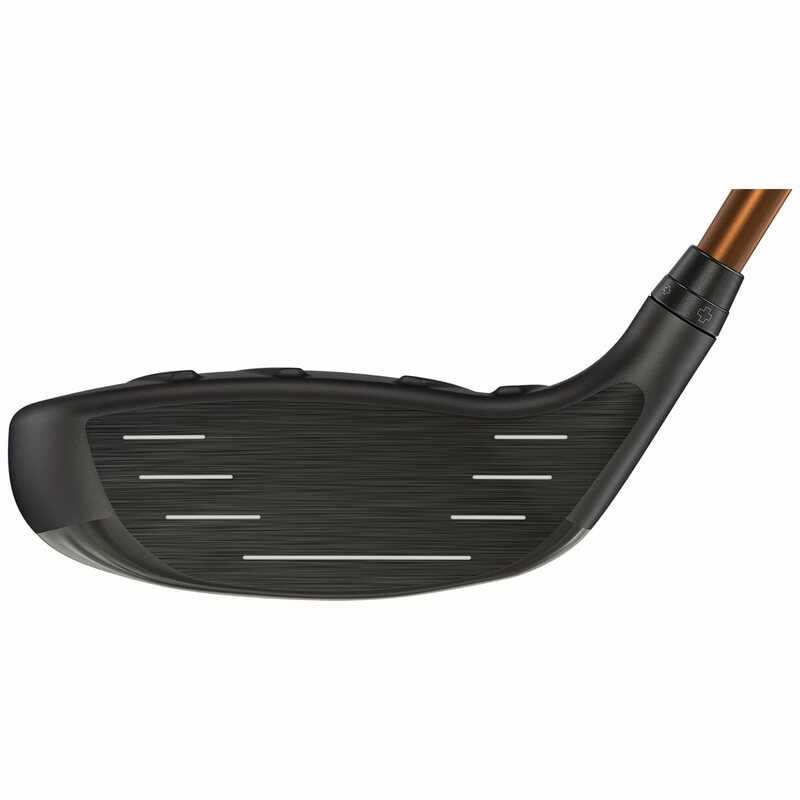 The G400 fairway woods are now available. I’ve tried a lot of Woods and these are the straightest for my swing. After a misrouted shipment that took 14 days to get here, I was able to take it out to the course. Left the driver in the bag and played par 4's and 5's with this baby. Average tee shots at 245+ and off the deck at 240+, workable but mostly straight. Nice sound and the Ping Tour 75 gram shaft is a little heavy for me but I'll take the results. Great club but found distance inconsistencies from 10-35 yards. That's too much from shot to shot when you are looking for more consistency. The feel of the standard shaft was also inconsistencies. a shaft fitting may have produce better results before buying and using the club. Best most forgiving wood I have hit. 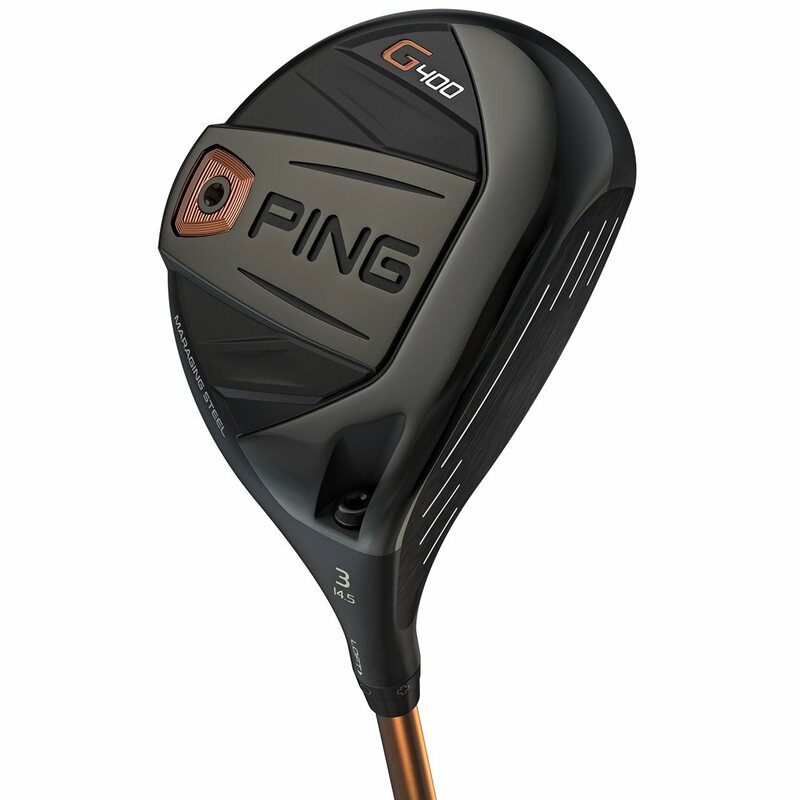 Distance and forgiveness are a staple of the PING G400 fairway woods thanks to the following features. There is also a slight textured feel to the club face. This roughness reduces spin, adding to the club's distance. The crown is made from a thin, lightweight 17-4 stainless steel. 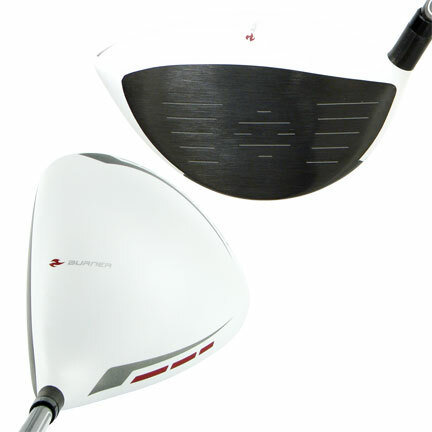 The weight savings from the crown are moved around the clubhead, increasing MOI (forgiveness). 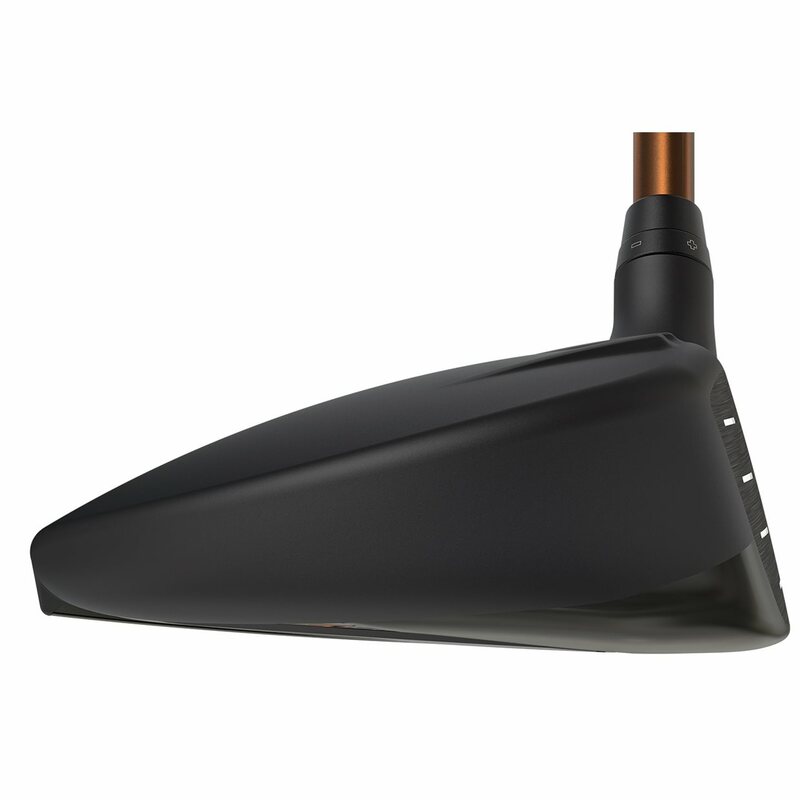 The crown also has Turbulators that improve aerodynamics and frame the ball at address. 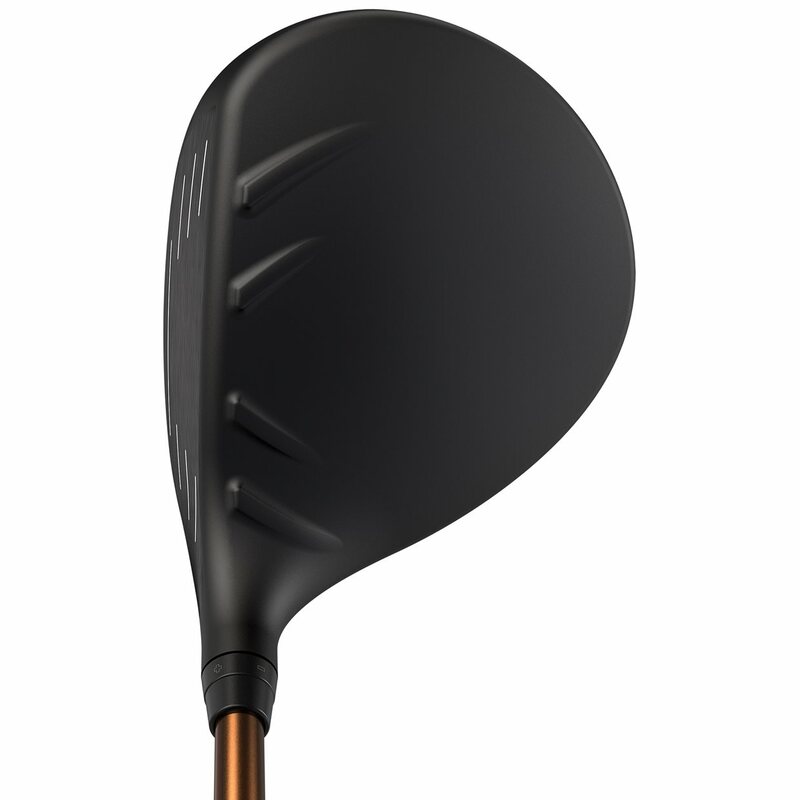 A tungsten back weight on the sole of the G400 fairway wood serves 2 purposes. It optimizes the CG location for the best launch and spin conditions, resulting in maximum distance. 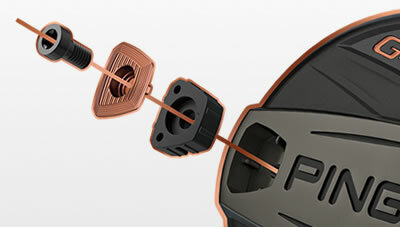 The weight also delivers a high launch angle for better stopping power. 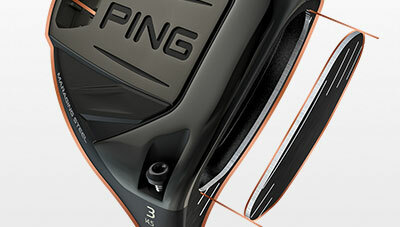 The chart belowshows the stock loft and shaft details for the PING G400 fairway woods.